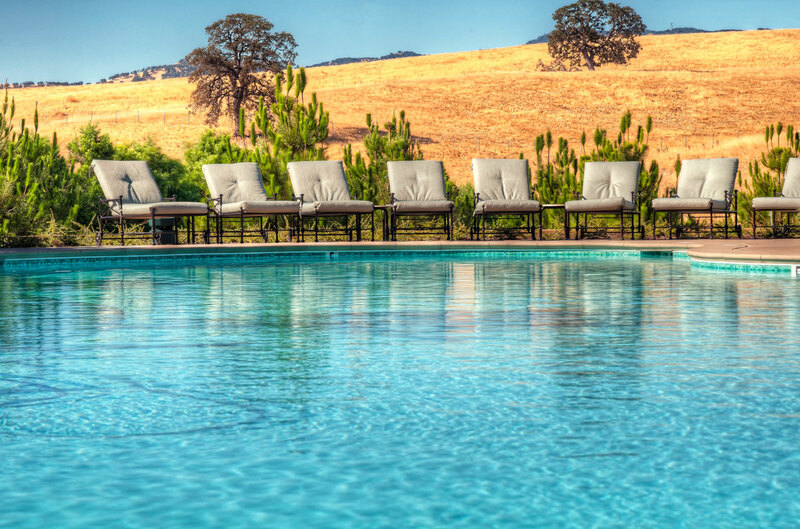 Welcome to Club Los Meganos, the premier Resort Club in the East Bay. 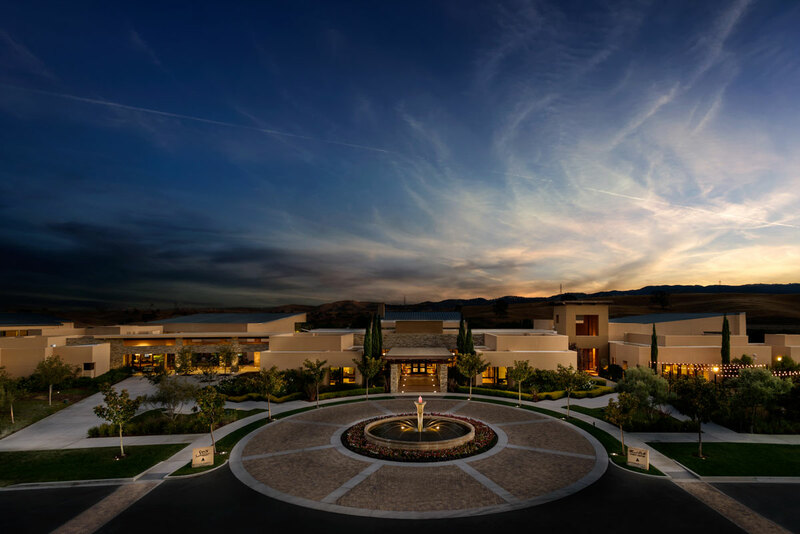 Set within the spectacular Trilogy at The Vineyards community in Brentwood, California, Club Los Meganos combines striking architecture and interior design with magnificent mountain views and innovative programming. 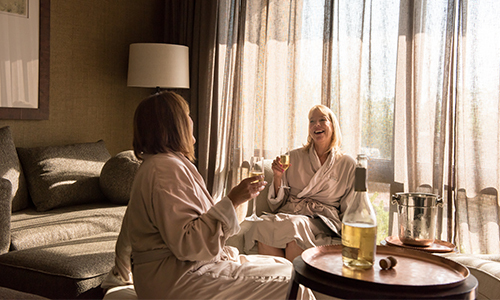 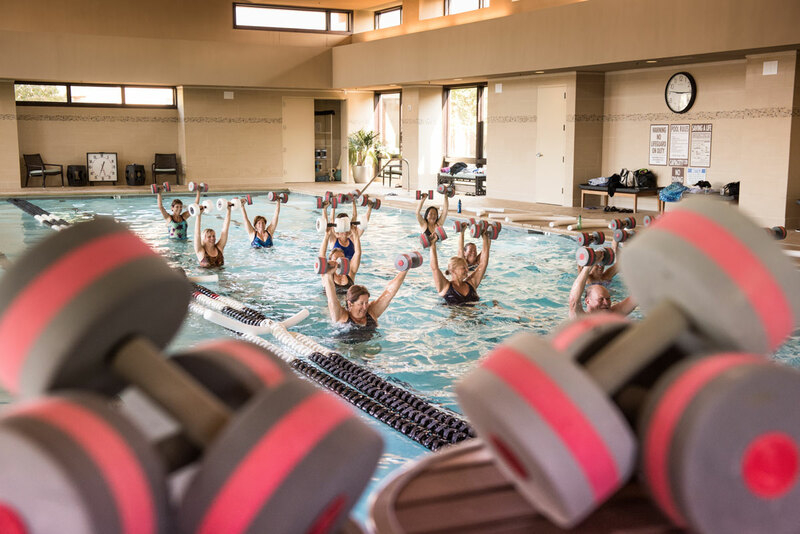 Members and guests have the opportunity to enjoy our full-service Sawa Spa, enjoy a delicious meal at Alice’s Kitchen, or reserve the uber-chic Abby’s Gourmet Studio for a special event. 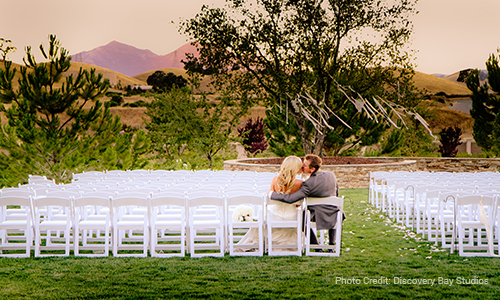 We offer fun concerts and events that are open to the public, and we host amazing weddings set among our surrounding vineyard. 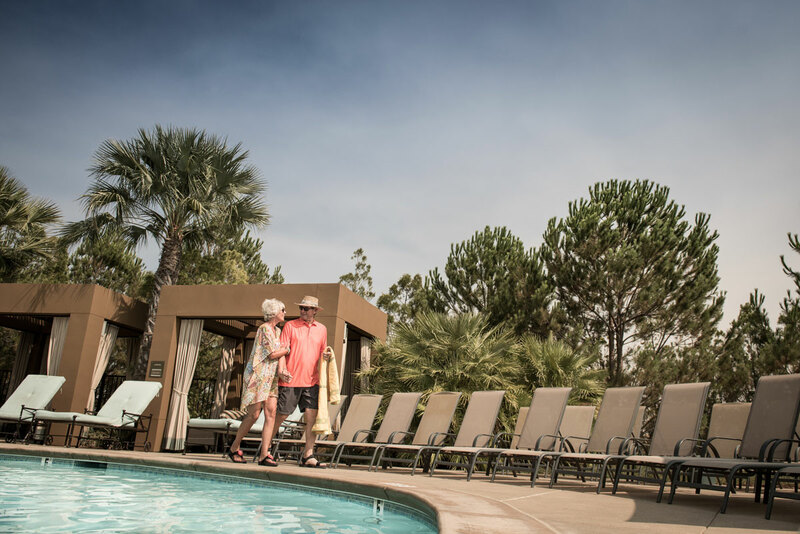 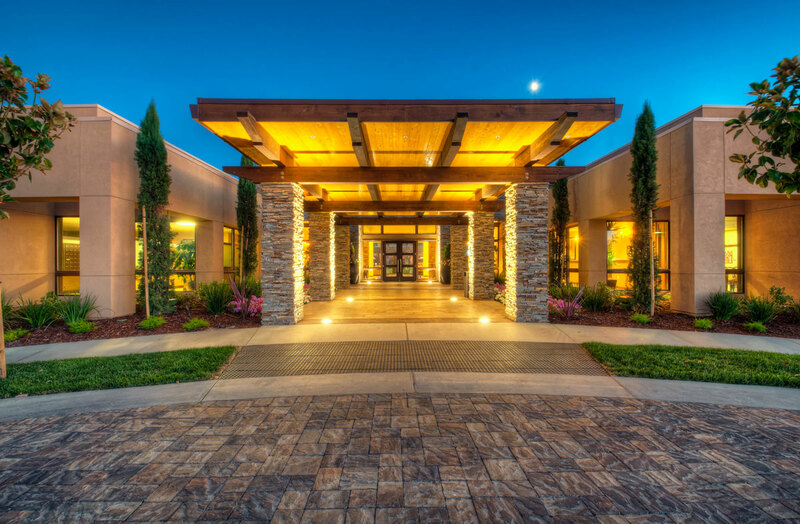 Club Los Meganos is the centerpiece of Trilogy® at The Vineyards, an active adult resort community in Northern California’s East Bay. 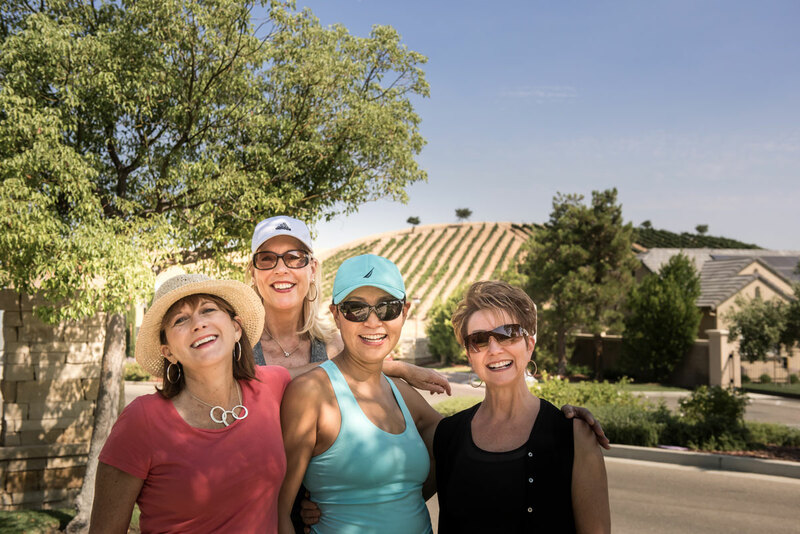 All owners within Trilogy at the Vineyards are also members of the homeowners association, of which the Club Los Meganos is a part. 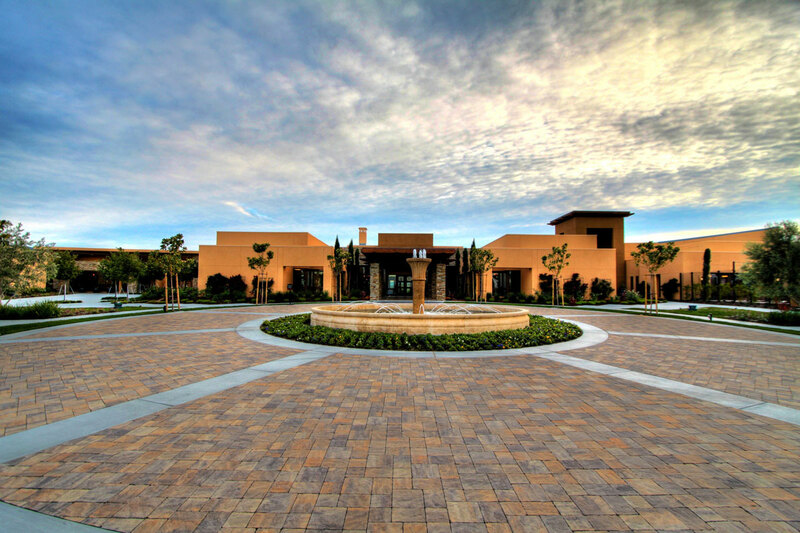 The Sawa Spa and the events & entertainment spaces are available to the public. 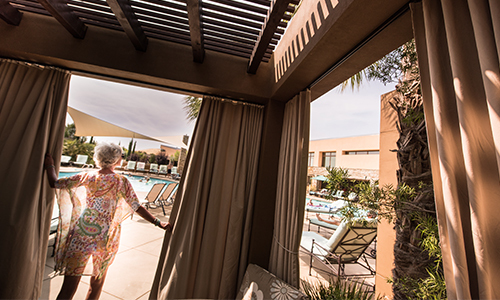 The remainder of the amenities are reserved for owners in the community. 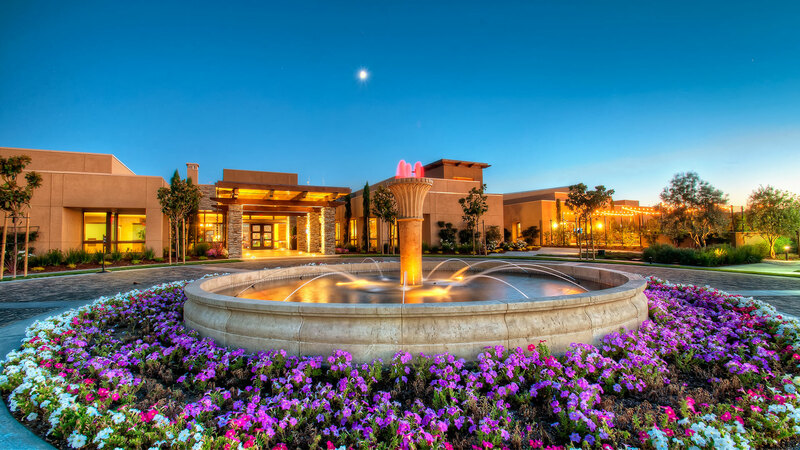 To learn more about homes in the community, please click here or call 925.475.8325.